Nobody likes a cold shower, especially when the weather outside starts to turn chilly. A hot shower in the morning is the best way to start the day – and a warm shower or bath at the end of the day is perfect for resting and relaxing. But if you’ve been cranking up the heat in the shower, but you still have lukewarm – or even cold – water, you may be wondering what the problem is. 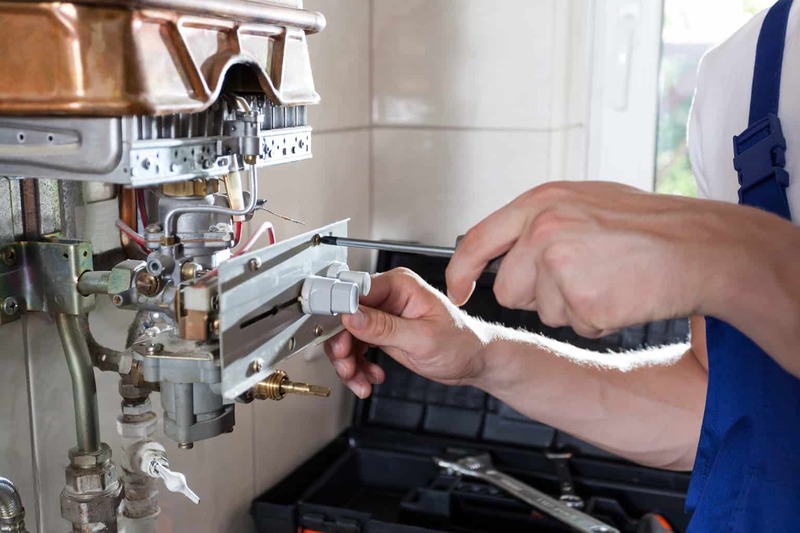 Is your hot water heater broken? Is there a leak? Do you need a bigger heater? In this comprehensive guide, we’ll discuss everything you need to know about why your shower may be cold – and some of the steps you can take to try to diagnose and remedy the issue. Let’s get started now.